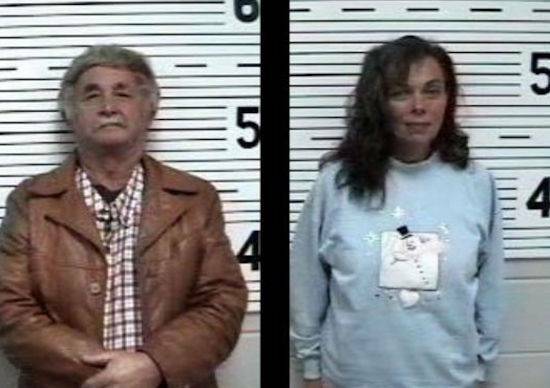 Save Nosey Now on the scene Saturday 12/16/17, capturing photos and video of Hugo and Franciszka Liebel at Lawrence County Jail during and after being charged, booked, and posting bond for Animal Cruelty! It was icing on the cake after witnessing Nosey's trial on Friday, December 15, 2017. Unfortunately the cruelty charges did not include the ponies as they were checked by a vet after arriving at the rescue in Alabama after being seized, and found to be in good health. Glad they were in good health but very upsetting they had to be returned to their abusers. 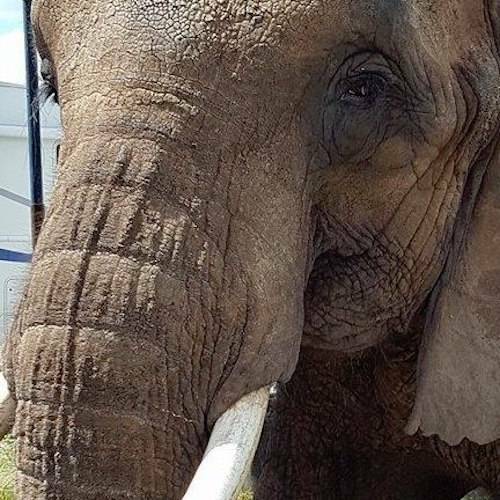 The judge is expected to give a final ruling on Nosey's placement in the next day or so. Read Long-Suffering Elephant Nosey is Finally in Caring Hands, November 10.